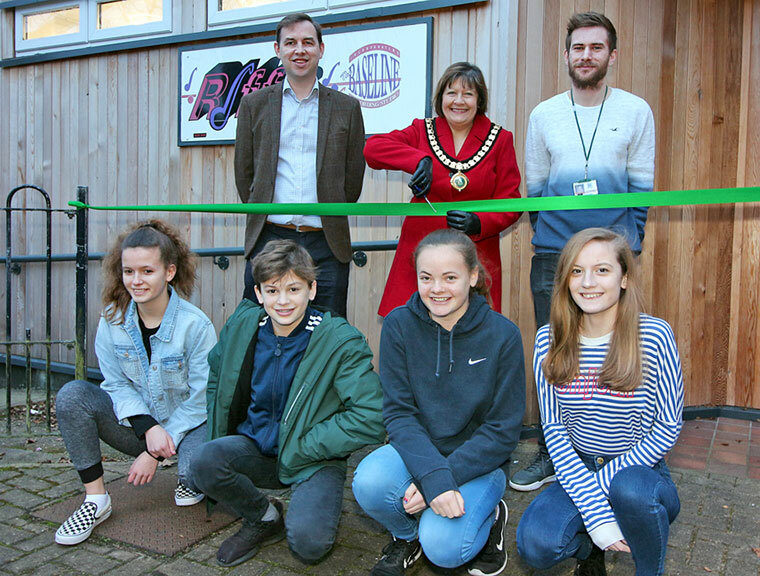 After being closed for a year, a Dorset youth centre has reopened its doors to the young people of Ferndown thanks to a town council project. Riffs had been closed for a year after funding from the county council had been withdrawn, but following a public consultation, members of the town council approved the youth centre project in March 2017, and it was reopened on 8 February 2018. The Mayor, Cllr Mrs Cathy Lugg said, “Youth centres have been part of the fabric of communities for decades and bring a wide range of benefits to young people, families and communities. “Ferndown Youth Centre has three key objectives: helping young people gain self-confidence and self-esteem; reducing the risk of young people becoming involved in unsafe activities and to provide a safe and positive environment where all young people are welcome. Riffs will be staffed by trained and DBS checked youth workers who facilitate all the sessions on offer. The centre provides a safe place for young people to develop and meet socially with their peers. It encourages young people to think of issues affecting their lives and those of the people around them by promoting and discussing awareness days and events. During the evening youth club sessions, the centre provides a planned programme of activities, which include inflatables, cooking and football competitions to name a few. Riffs will open during half terms, either in the form of evening sessions or drop-in sessions during the day. Ferndown Youth Centre is always looking for volunteers who will help the youth workers run the sessions and provide support to young people. The centre will offer training and support to help volunteers develop in their role. Please be aware that all volunteers will be required to undergo a DBS check.